This time they’ve gone too far. In this economy, it’s hard enough to find employment as a marine scientist. Marine mammals are taking our jobs! In the good old days, oceanographic equipment was so complicated that the only people who could use it were trained marine scientists. The good old days are no more. I recently attended a fascinating talk by Dr. Ailsa Hall, director of the Sea Mammal Research Unit at St. Andrew’s University. She t0ld me something truly horrifying. Apparently, through St. Andrew’s SAVEX and SEAOS projects, marine mammals are being used to collect oceanographic data! 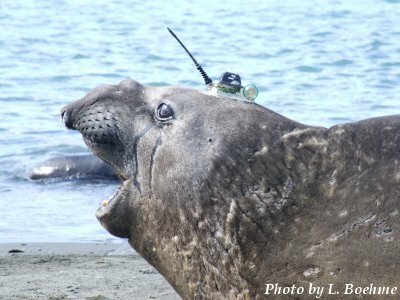 Elephant seals are fitted with CTD probes capable of broadcasting data to satellites, and as they move through their habitat, they collect data and send it to UK based scientists! Elephant seals need no salary or health insurance, and they work weekends! How am I supposed to compete with this? For a full list of publications based on this research, see here and here. So far, these animals have been alarmingly effective at collecting oceanographic data throughout the Southern ocean. 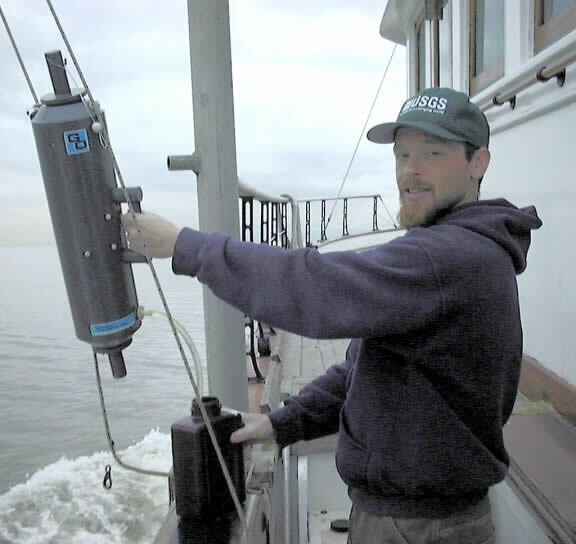 Beneath the Waves Film Festival: Microworlds - What Do Marine Mammals Eat? Also, how did you get the probe on without getting bitten or worse! Research projects that involve either interesting places or charismatic megafauna tend to have no shortage of volunteers. i’m more concerned with how that thing glued to their heads affects their life. are we sure the probe broadcasting to satellites does not impact the seals’ own communication senses? would you like a think glued to your head? Are you suggesting that digital communication technology can flummox a seal’s sense of smell or sight? personally, all my think is associated with my head. I don’t know… a lot of my think these days is associated with my stomach. Speaking of which, my french bread pizza is ready!